The original and the best – bursting with soft berry flavours of raspberry and blueberry. 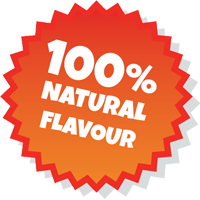 Made with natural flavourings and now naturally sweetened with stevia. Developed specifically for use in your FAST FREEZE Polar Krush machine for delicious iced drinks. One case is enough to make 132 litres, which means hundreds and hundreds of mouthwatering frozen drinks! 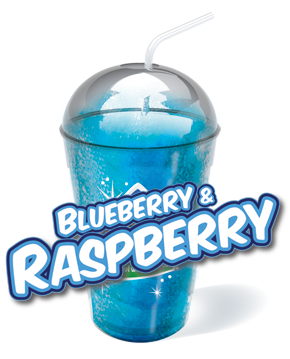 Blueberry & Raspberry contains an approved artificial colour.